Shrushi Polymers Pvt Ltd providing you the best range of Thermal Insulation Materials such as Extruded Polystyrene and Insulating Roofing Materials with effective & timely delivery. 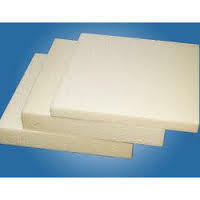 Shrushi Polymers Pvt Ltd offered Extruded Polystyrene(XPS).Extruded Polystyrene(XPS) is a closed cell cores. The cells have interconnecting walls of consistent thickness with no voids. 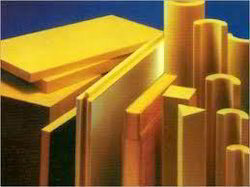 XPS is mainly used for insulation purpose, construction industry and many more applications. Shrushi Polymers Pvt Ltd provide thermal insulation materials and roofing materials. 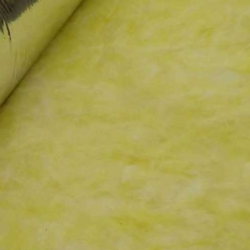 Supplier and Trader of a premium range of Thermal Insulation products. We extend our services to the installation of thermal insulation products for varying temperatures in different industrial applications. Our product range is comprehensive and we can easily customize our products to offer accurate, energy efficient and cost effective thermal insulation solutions. We are enabled to offer world-class, quality products due to our infrastructural capabilities and dedicated, skilled, talented and meritorious staff members. 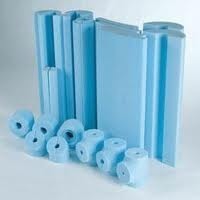 Our range of thermal insulation products includes Polyethylene Sheets, PUF Pipe Sections, Polyurethane Foam & PUF Panels. We offer niche thermal solutions specific to the application and industrial requirement. We are able quality-specify our product for the industry and present accreditation processing to ensure that we offer excellent product and related services. Looking for Thermal Insulation Materials ?